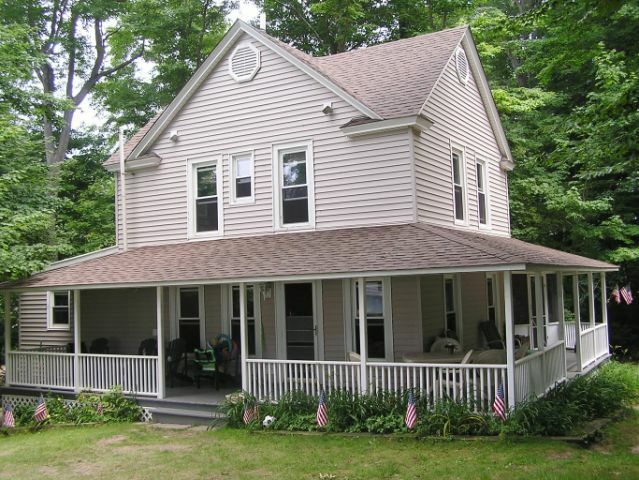 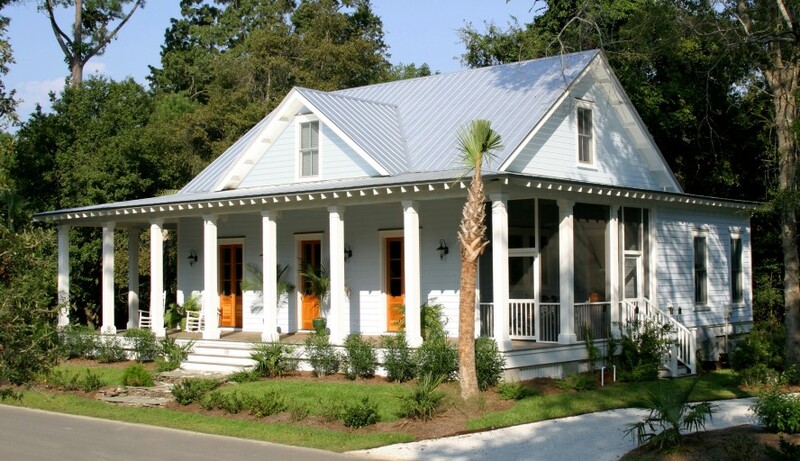 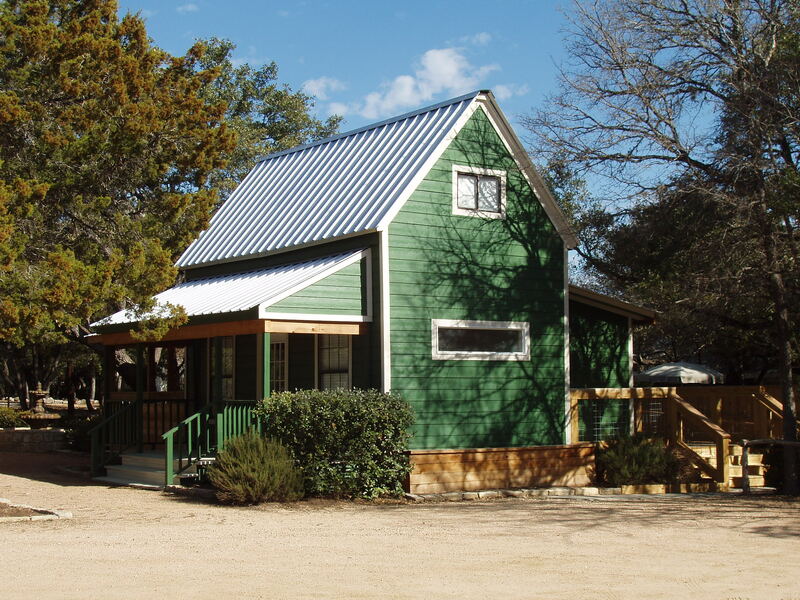 Country home designs with wraparound porch were getting popular in the late of nineteenth Century (Victorian Era). 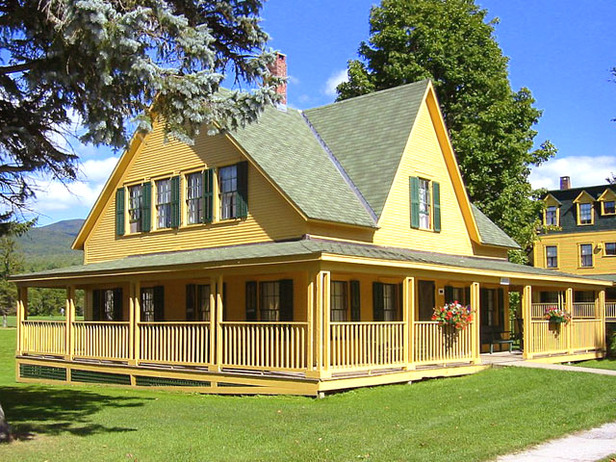 That era showed much of leisure and glamour activities due to the development of technology and reduction of labors. 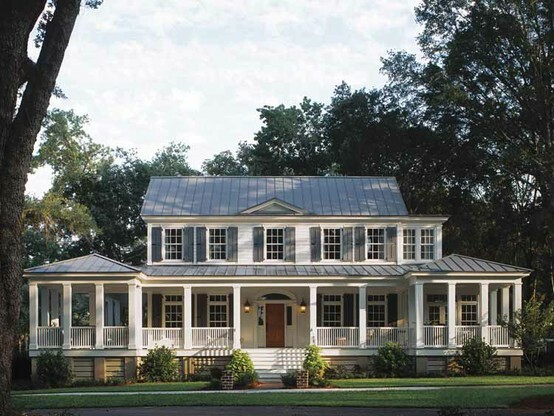 The upper class constructed rambling and large homes equipped with wrap around porches. 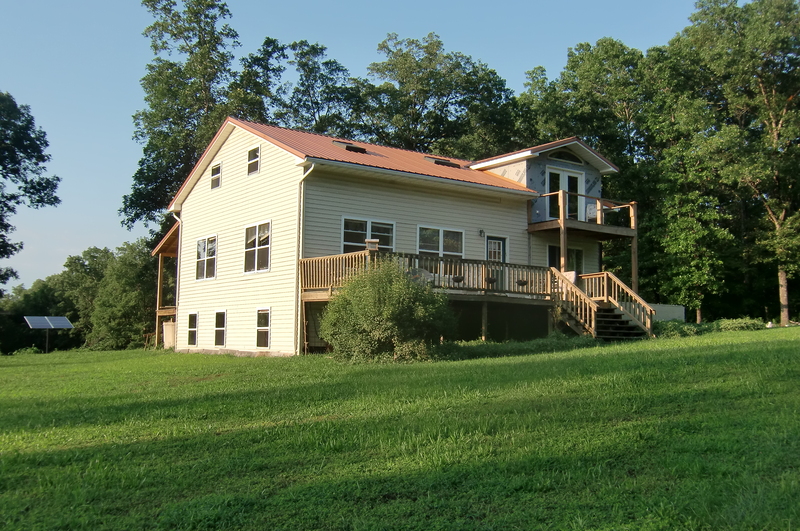 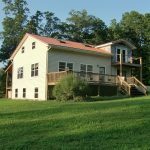 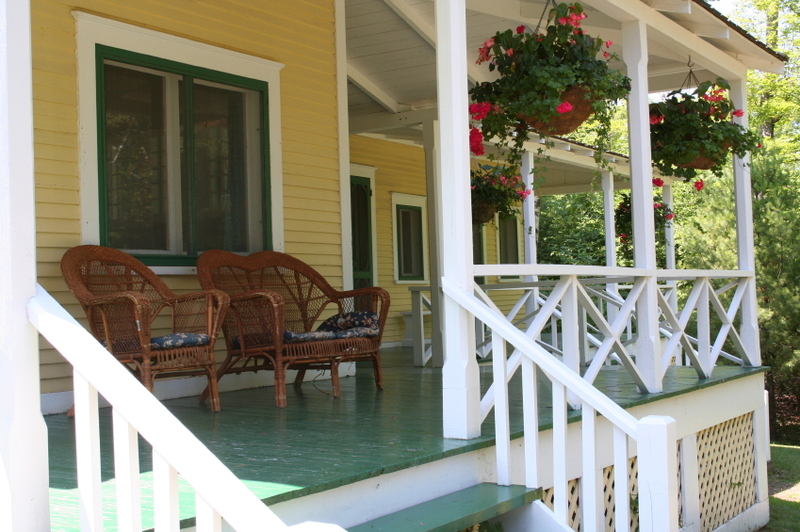 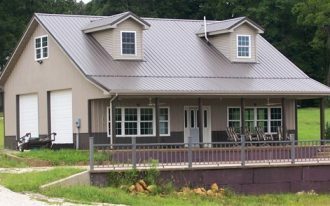 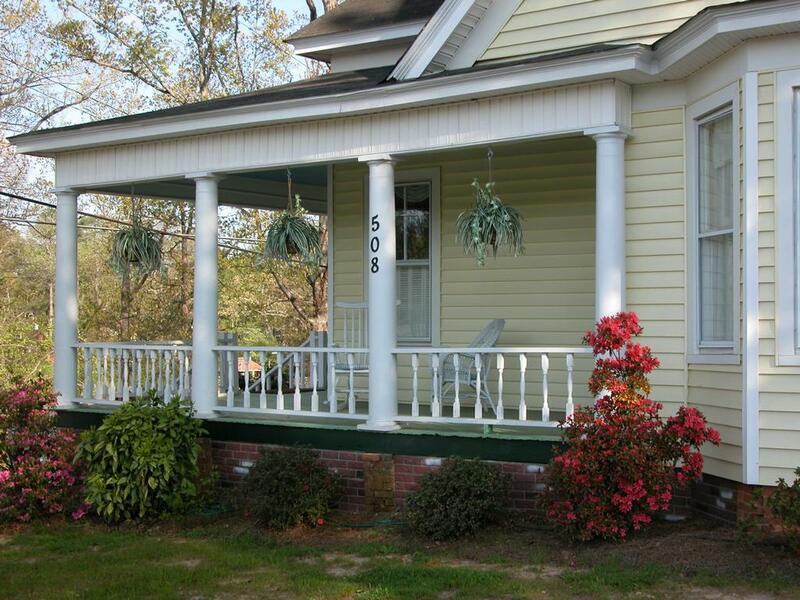 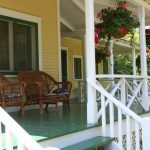 The farmhouses are also utilized with similar porches as the land extension. 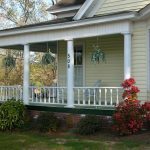 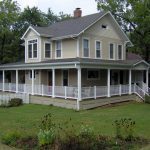 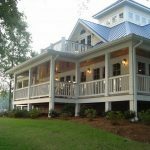 Similar to other porch models, wrap around porches in country home designs are semi outdoor space where to enjoy the view outside while being sheltered from rain or sun’s heat. 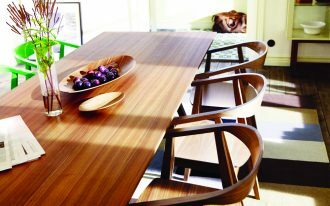 They also become the alternative spot to enjoy a hot coffee/ tea with family members or friends. 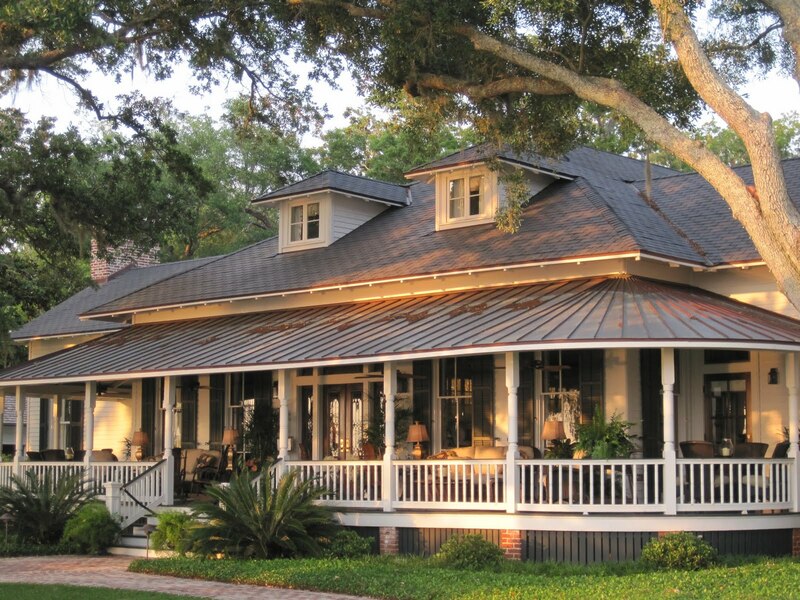 Today, a wrap around porch is still equipped with additional shade (the shade is not part of interior’s shade). 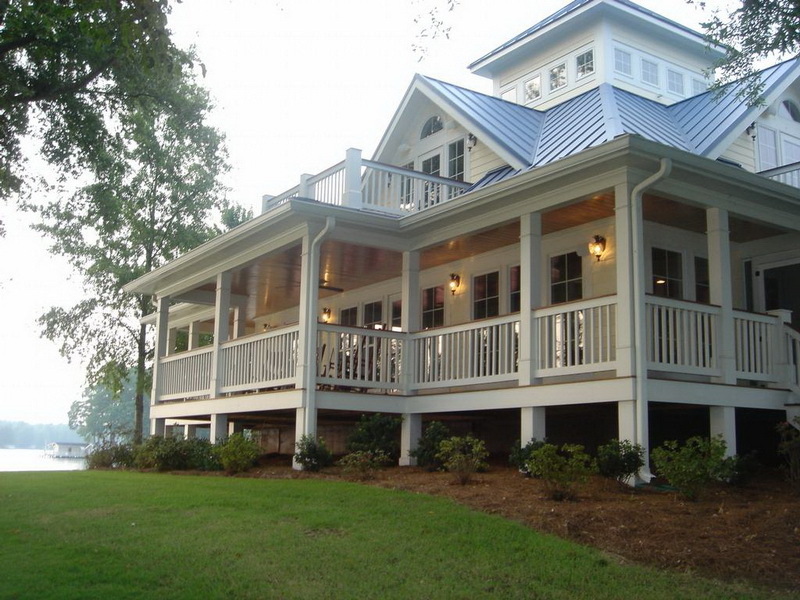 But, few wrap around porches use extending interior roofs. 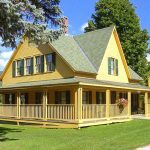 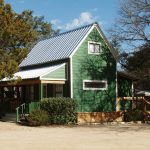 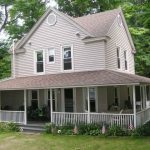 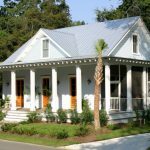 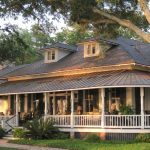 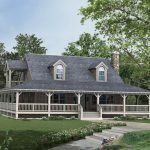 Outfit your country home designs with wraparound porch with lighting fixtures, ceiling fan, artworks, and porch furniture suiting your personal taste. 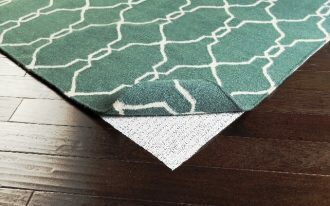 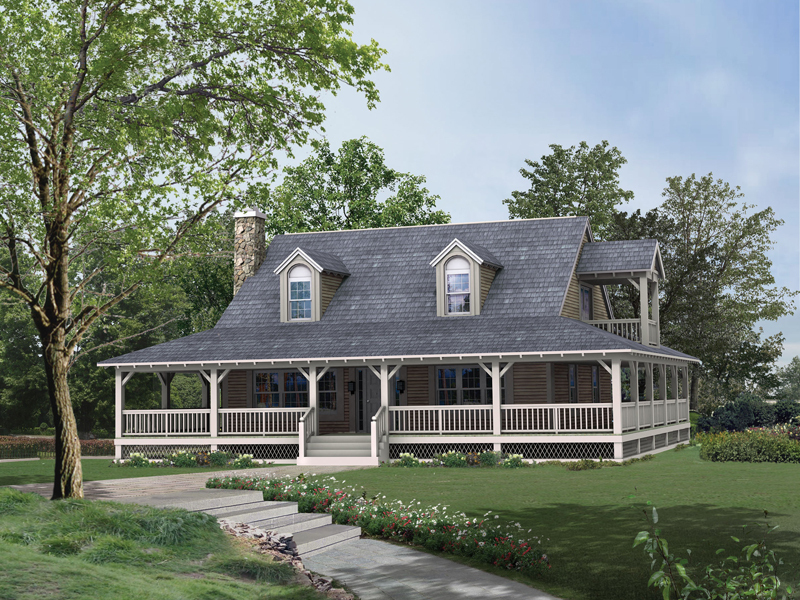 Generally, a wrap around porch will be in the same style with the main construction (country home). 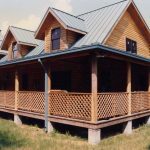 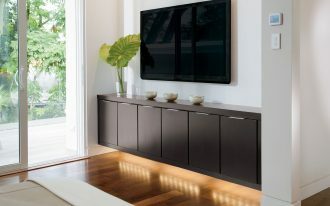 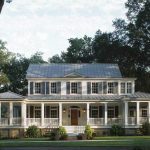 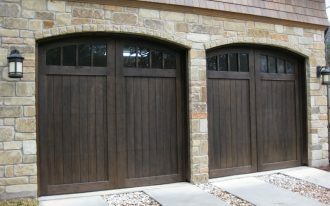 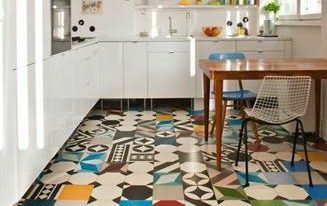 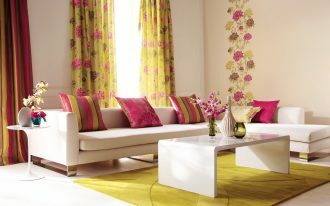 Country home design, for instance, is one of simple and traditional home designs that are still popular in these years. 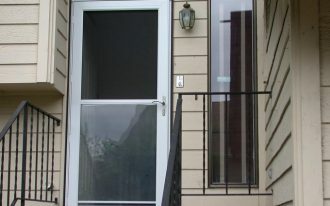 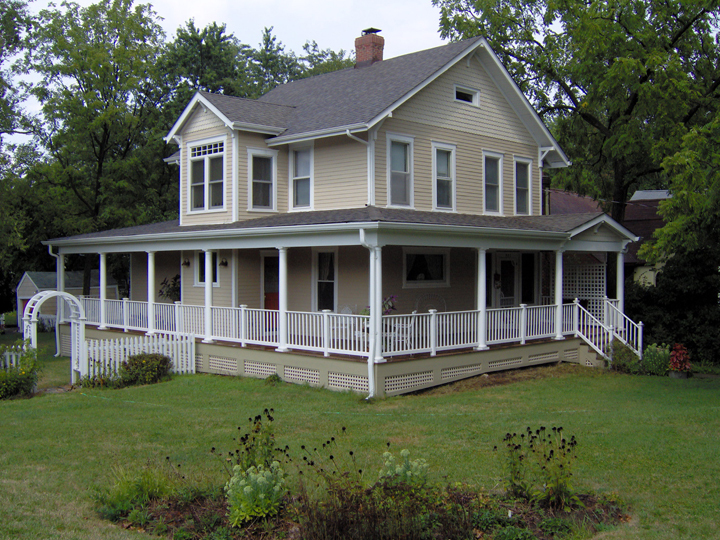 Wood railing system utilized in wrap around porch can reinforce the ‘old’ and ‘traditional’ feel to the building. 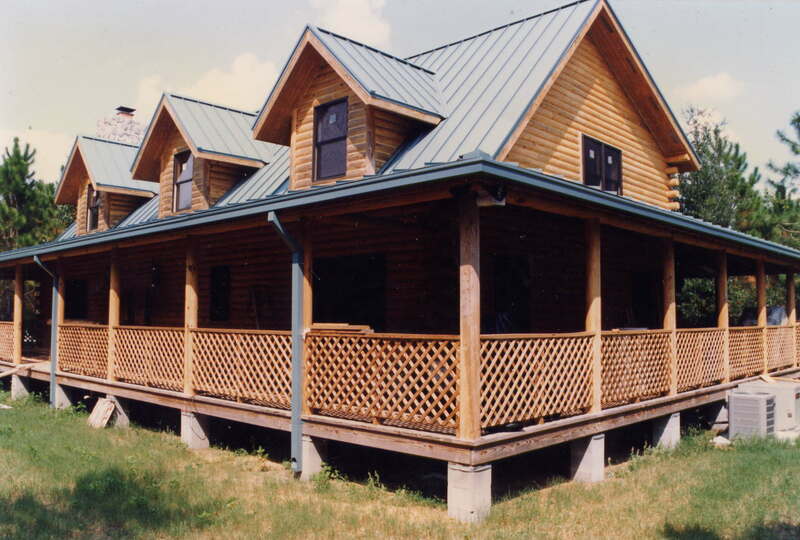 Wood planks floors look so great to be matched with the railing. 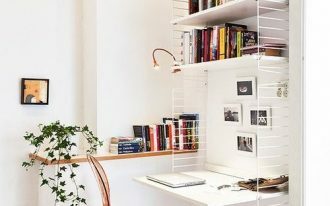 Is it right? 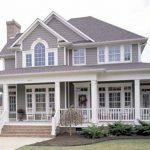 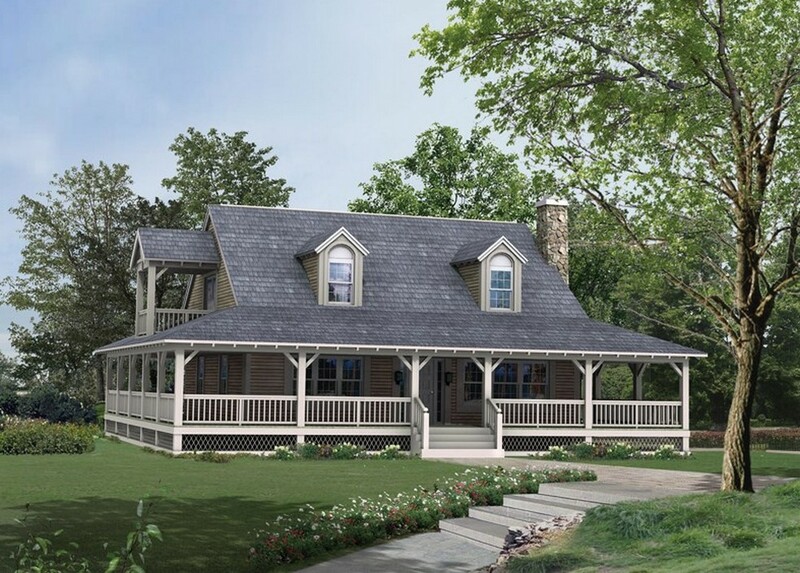 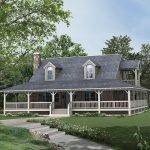 Here are several models of country home design with wraparound porch.